Emma Rogan, 31 has lived in Loughinisland her life attending school locally in the village before going on to St Colmcilles in Crossgar. She has worked in banking for past 12 years both in Downpatrick and Ballynahinch. Emma is currently involved and is highly active with the Loughinisland Justice Group. She is also involved with realtives for justice and take part in workshops and conferences that they run. 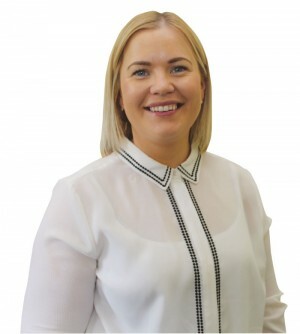 Emma enjoys walking in Tollymore and Castlewellan and has a keen interest in Gaelic football and local GAA spending her time supporting her nephew who plays for Drumaness. She is also involved in running a memorial tournament within the club annually.